Baumr-AG 2X 20" Tru-Sharp .325"
How to drive a car smoothly at night? 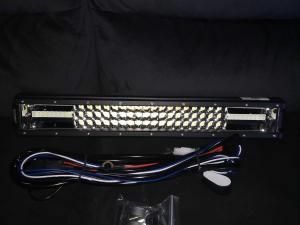 A top-quality led light bar must be an essential part! 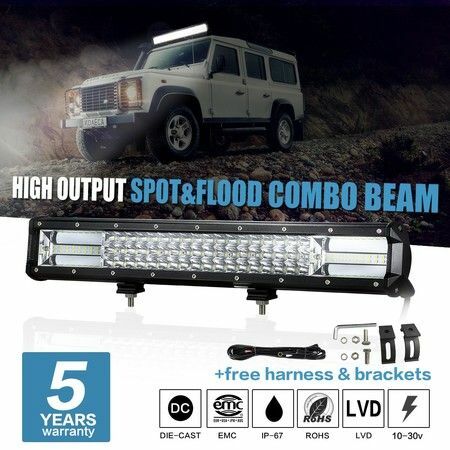 Equipped with an incredible spot & flood optic system, high density LED proportion and nest reflector cups, this Tri- Row 20" LED Light Bar Spot Flood High Density Driving Lamp w/Wiring Kit can project maximum pure white light to the road, lighting up dark night as daytime. Owing to its broad reflective plate, this led driving light allows wide-angle refraction, perfect enough to illuminate ambient environment. Made of durable die-cast aluminum profile and high transmission acrylic lens, this wear resistant and corrosion resistant led light is able to work perfectly under the extreme weather conditions. It can be used not just for vehicles, but other outdoor activities, like camping. 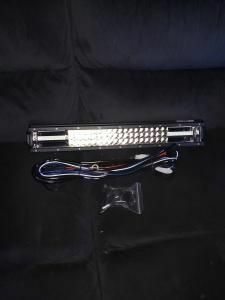 Purchase this led driving light bar with bonus to keep your road driving bright and safe! Oversized grooved heat sink fins extend cooling surface for quick heat elimination. The light bar works well and we received it quickly.